In-Seine "Full Nets, Changed Lives"
Aquaculture gets mixed reviews from people. It has especially been criticized by environmentalists in the past but the tide has been turning in recent years. 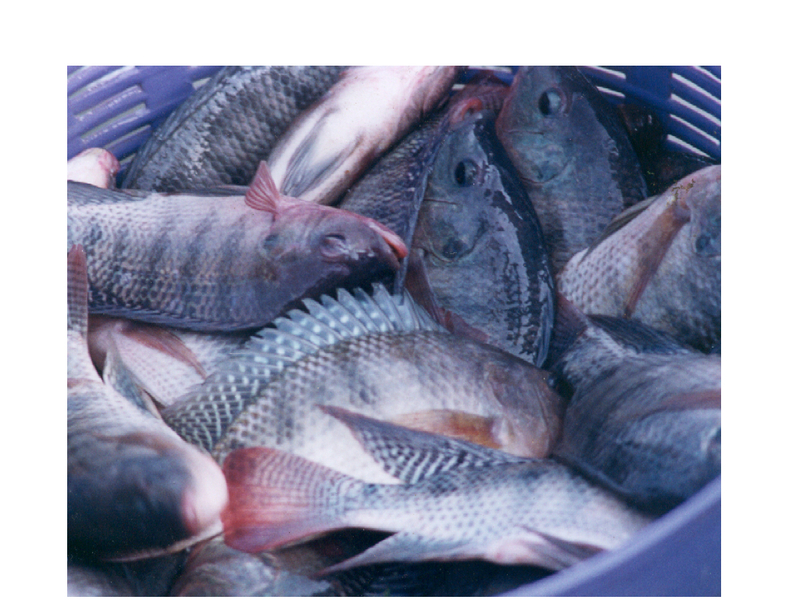 The World Wildlife Fund was challenged to get involved and set up standards for the fish farming industry and the results I believe are paying off and people are starting to view aquaculture and especially Tilapia in a better light. 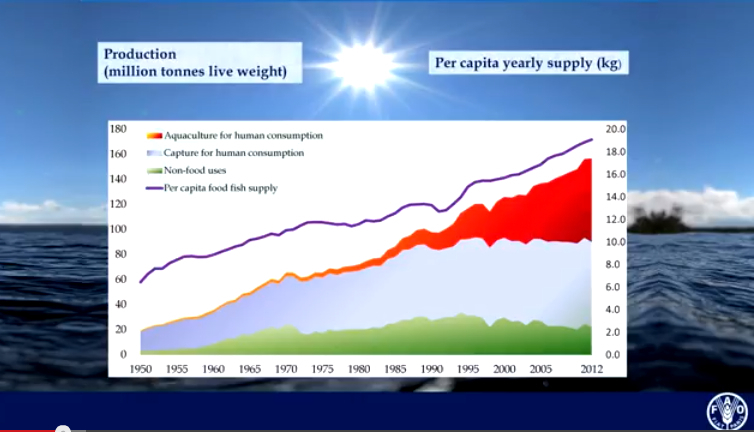 Today half of the worlds fish eaten are coming from Fish Farms. This tend is only going to have to continue and this is good news for wild fish stocks as it could help relieve some of the pressure on wild fish stocks due to over fishing. One of the main reasons I was attracted to tilapia was the fact that they are omnivorves and their main diet in the wild is phytoplankton. They can be grown on just phytoplankton or they can be grown in a more semi-intensive set up adding feed as well and in intensive systems. So we have the ability to tailor the farming method based on many factors: Farmers resources, water availability, cost of land. Last week I was teaching at a Vocational College in Haiti and I told the students to think about tilapia as cattle in the water. Cattle graze on grass and tilapia graze on phytoplankton. 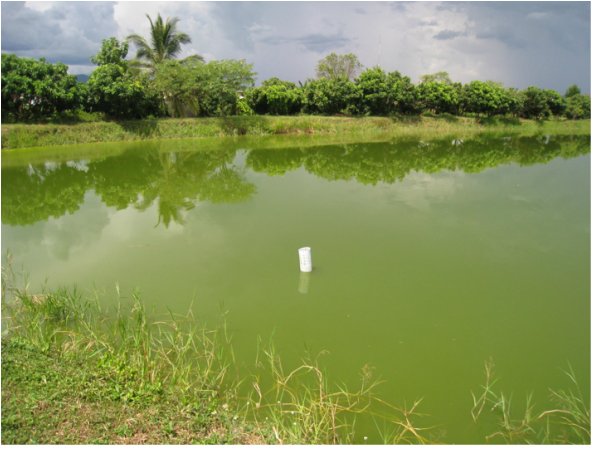 So we need to know how much space a tilapia needs to grow on phytoplankton alone if we want to raise them in fertilized ponds. "Pond Fertilization: Ecological Approach and Practical Application" by Christopher Knud-Hansen. He was one of my professors at the Asian Institute of Technology in 1993. There are then many ways to raise the productivity of your pond beyond this. Think about cows again and what a field can handle. 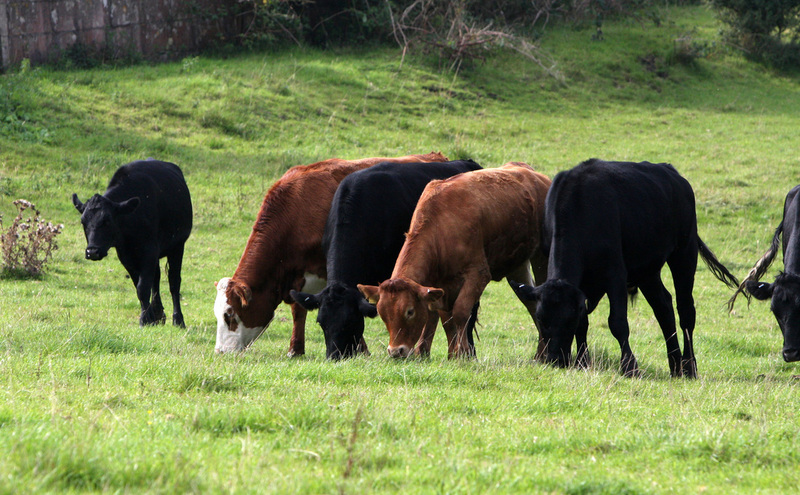 You may need to start bringing hay to your cows if you put too many on the pasture. Same goes for tilapia if you raise the stocking density. 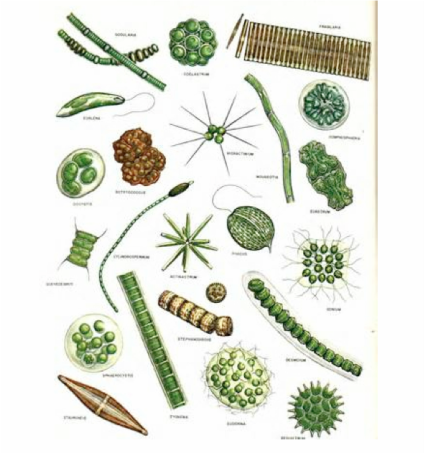 The phytoplankton may be enough for the first few months but then many people will add supplementary feeding later in the growth cycle. Another great way to increase your production is to add small nursery ponds so you can maximize the use of a larger pond by having shorter cycles in it and get say 3 crops per year out of it rather than two. A nice harvest of tilapia coming out of a green water pond in Thailand.